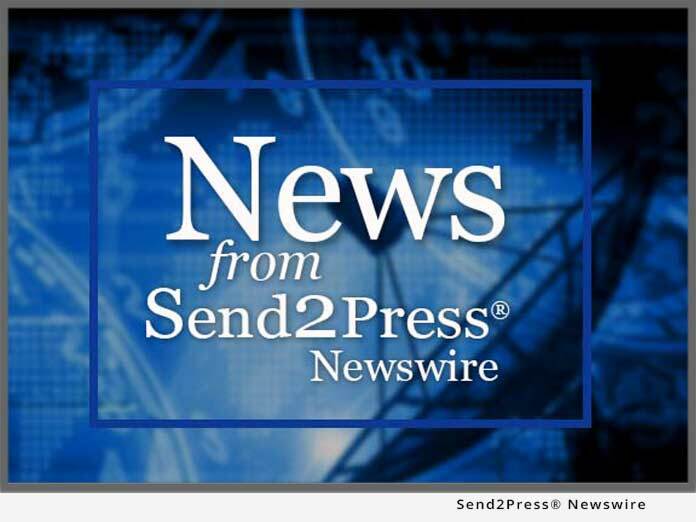 AUBURN, Maine, Feb. 16 (SEND2PRESS NEWSWIRE) — A Currency Counter Cleaning Card utilizing Waffletechnology(TM) is being released today by KICTeam. This advanced design employs state-of-the-art cleaning card “waffles” to clean the note recognition lenses within the machine. These optics are critical for accurate counting and denomination recognition but were previously unreachable without dismantling the equipment. The new cleaning card design also cleans the bill pathways more completely through the use of the flexible raised platforms that Waffletechnology is known for. The unique surface of the cleaning card will also remove dirt and other contaminants from the feed rollers to overall maintain the currency counter to function as designed and prolong the equipment’s life. This new Waffletechnology Currency Counter Cleaning Card has been tested and demonstrated to be more effective than current cleaning methods and products. “Money carries dirt and oils into currency counters causing feed jams or count errors. Previous cleaning card products were not effective in reaching the note recognition lenses and thoroughly cleaning the bill pathways. This new design will be a tremendous asset to accurately counting currency in a number of industries from banking, gaming, retail and any industry where large cash transactions are handled,” said Debra Ross, Product Manager of KICTeam. Currency Counters are used in a number of industries that handle large amounts of cash transactions. This new Waffletechnology Currency Counter Cleaning Card has been tested by several OEM’s for its ability to clean the equipment. The response has been extremely positive with endorsements forthcoming. Waffletechnology is being widely adopted by a growing number of OEMs such as Canon, Epson, JCM, Panini, TransAct Technologies to provide a custom cleaning solution for some of their products. KICTeam is the world leader in the development and manufacture of cleaning cards including Waffletechnology(TM)-based (patent pending) products. Our growth in the last 20 years is driven by the close cooperation with OEMs in the development of proprietary cleaning solutions. Our headquarters are in Auburn, Maine, with a worldwide presence through strategic partners. For more information, please visit www.kicteam.com. Original Keywords: Currency Counter Cleaning Card, KICTeam, banking equipment, currency counters, Waffletechnology, maintenance, cleaner, repair, OEMs KICTeam, Inc.
REFERENCES: Banking News, Currency Counter Cleaning Card, KICTeam, banking equipment, currency counters, Waffletechnology, maintenance, cleaner, repair, OEMs KICTeam, Inc.